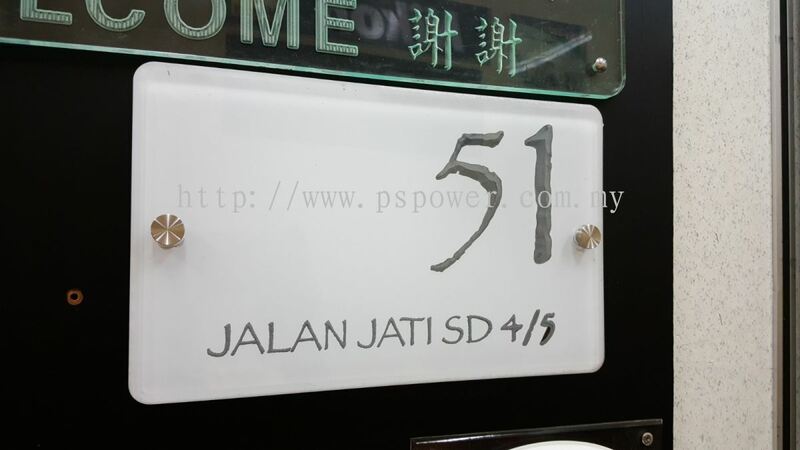 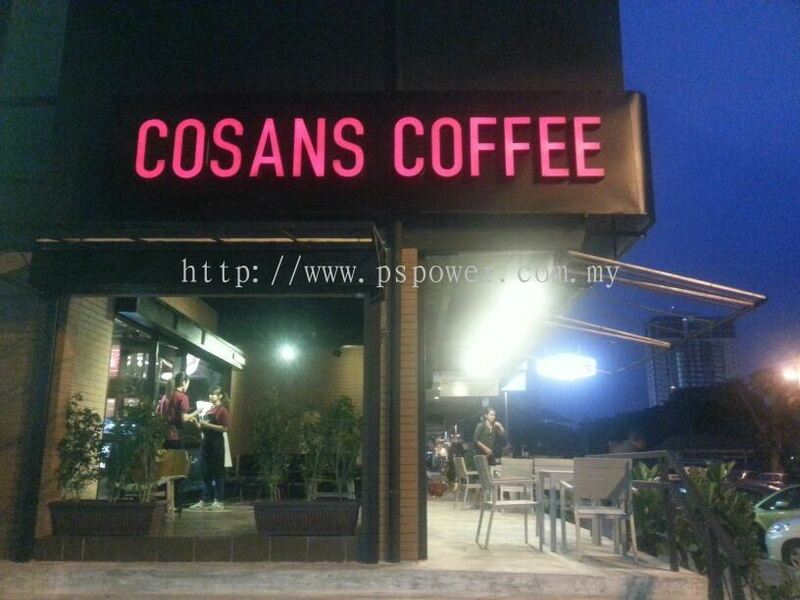 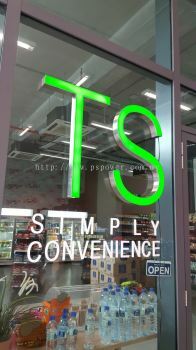 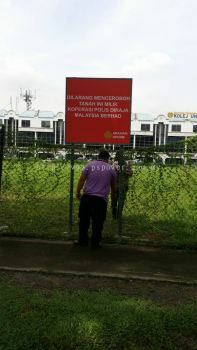 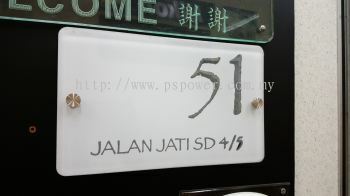 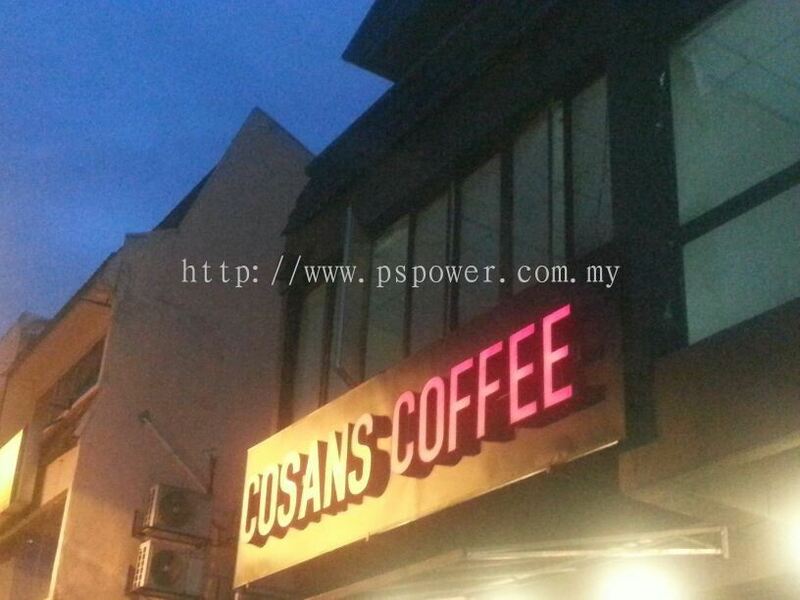 PS Power Signs Sdn Bhd - We manufacture & supply acrylic sheet, billboard, etching product, inkjet printing, laser marking, signage and signboard. 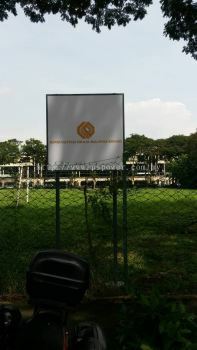 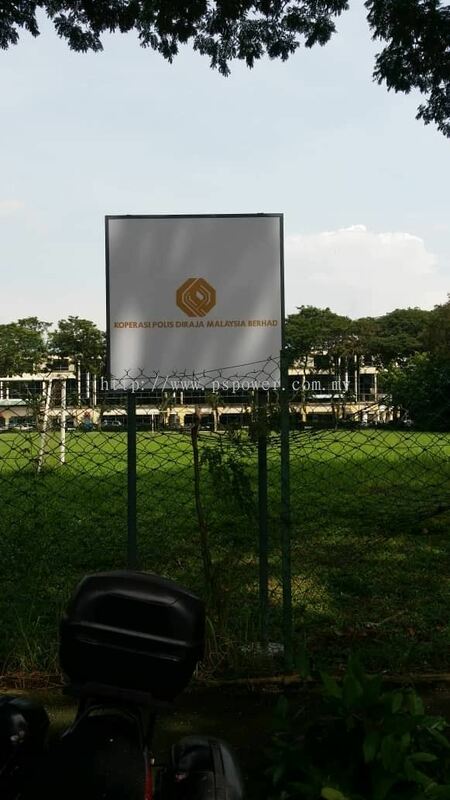 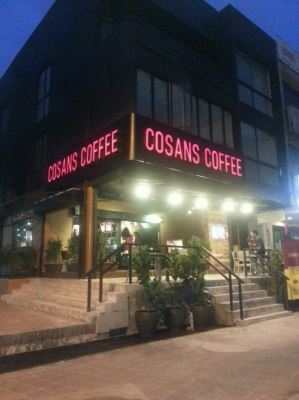 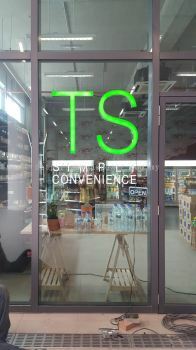 23, Jalan TPK 2/7, Section 2, Taman Perindustrian Kinrara, 47180 Puchong, Selangor, Malaysia. For the over 25 years, PS Power Signs Sdn Bhd has been a leading company with strong marketing position that specialize in Signboard, Outdoor & Indoor Signage, Led Signage, Laser Marking, Laser Engraving Customize Acrylic product, Inkjet Printing, Cutting Design (wood, marble, aluminium, brass, stainless steel and acrylic), and etc. 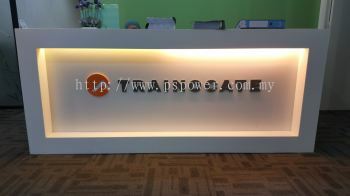 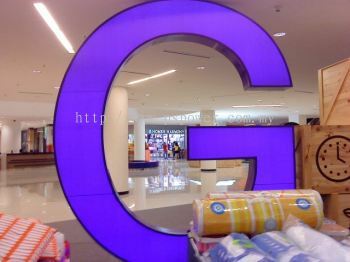 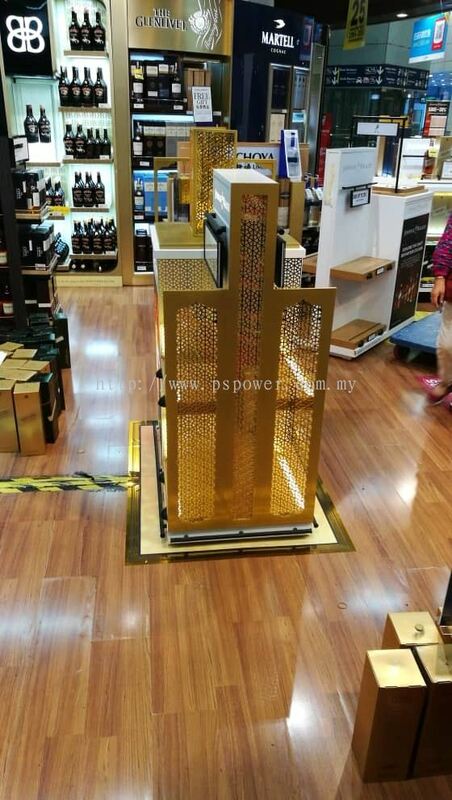 PS Power Signs Sdn Bhd supplies various kinds of acrylic & advertising materials such as acrylic sheet, acrylic rod, acrylic tube, acrylic signage & acrylic products in Malaysia. 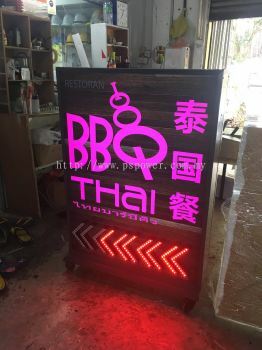 We are specializing in distributing various kinds of casting and extrusion acrylic sheet, polycarbonate, pvc foam sheet, silkscreen, wood, inkjet printing and acrylic tube/rod advertising accessories. 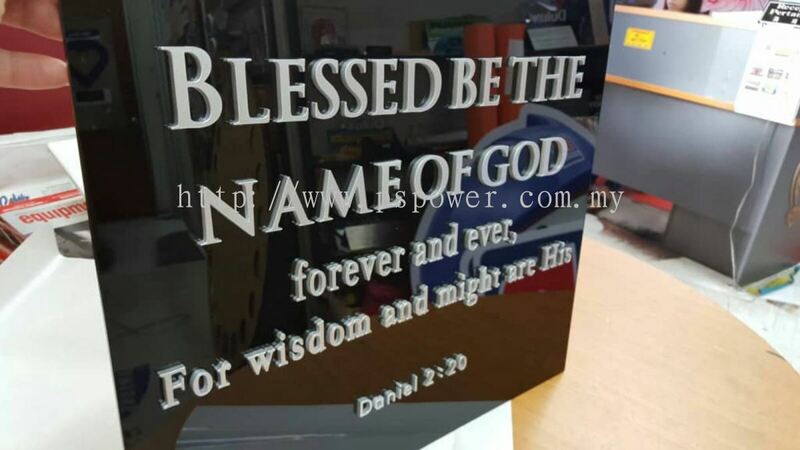 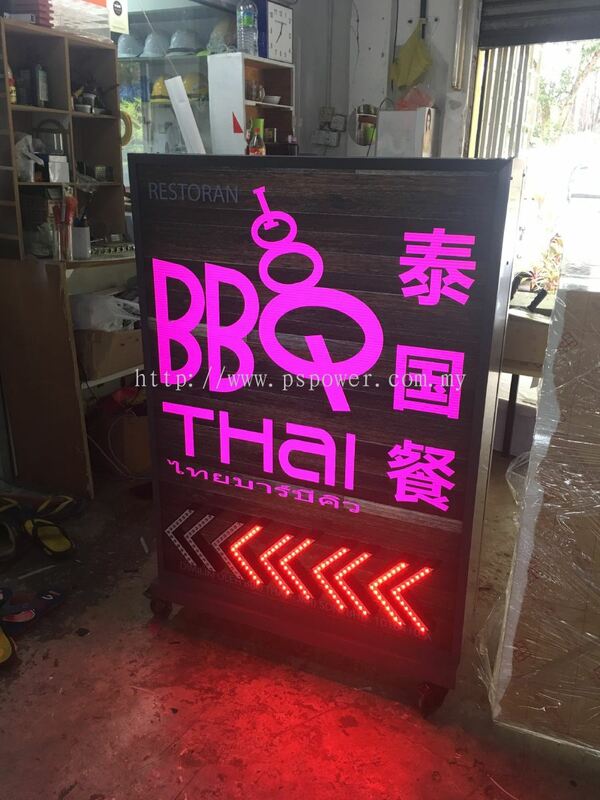 Ps Power Signs is able to manufacture all manner of plastic fabrications in Acrylic, Polycarbonate and many other materials for customers all over the world. 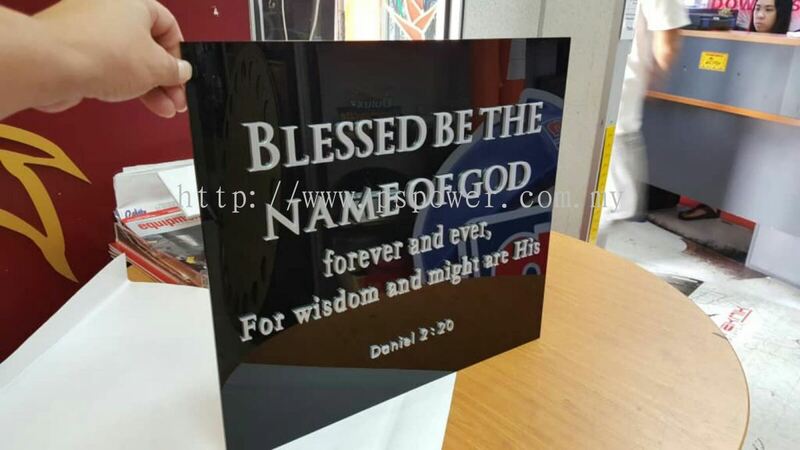 Our production processes and machinery are constantly available to perform all our customer's possible design and display need and requirements. We can cut, shape, glue, bend, routing, laser cutting and form materials to a high specification. 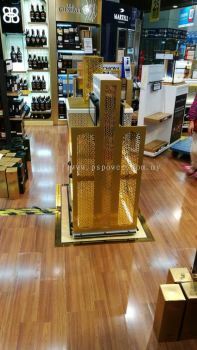 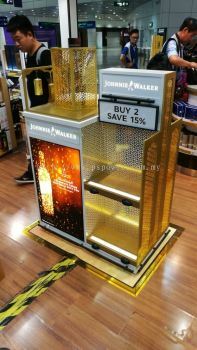 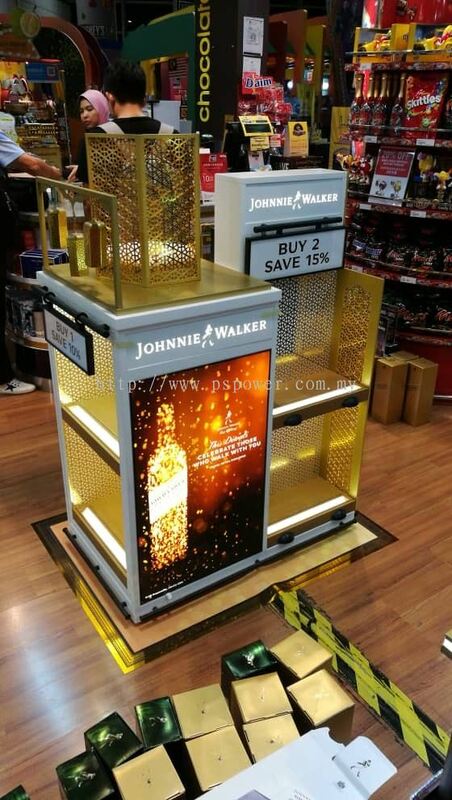 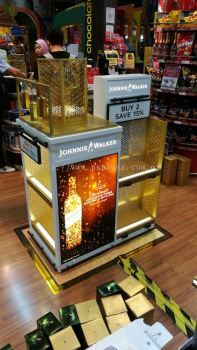 We believe that we are able to produce virtually any custom acrylic innovation, ranging from conventional counter to upscale showcase displays.